shocking and serene. 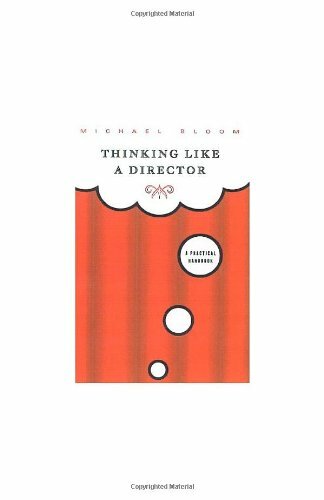 Since then, though interest has grown exponentially, and people all over the world are drawn to butoh's ability to enact paradox and contradiction, audiences are less knowledgeable about the contributions and innovations of the founder of butoh. 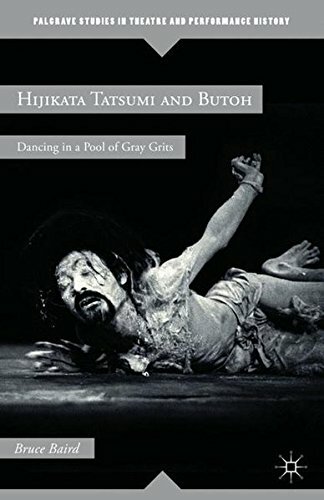 Hijikata Tatsumi and Butoh traces the rollicking history of the creation and initial maturation of butoh, and locates Hijikata's performances within the intellectual, cultural, and economic ferment of Japan from the sixties to the eighties.